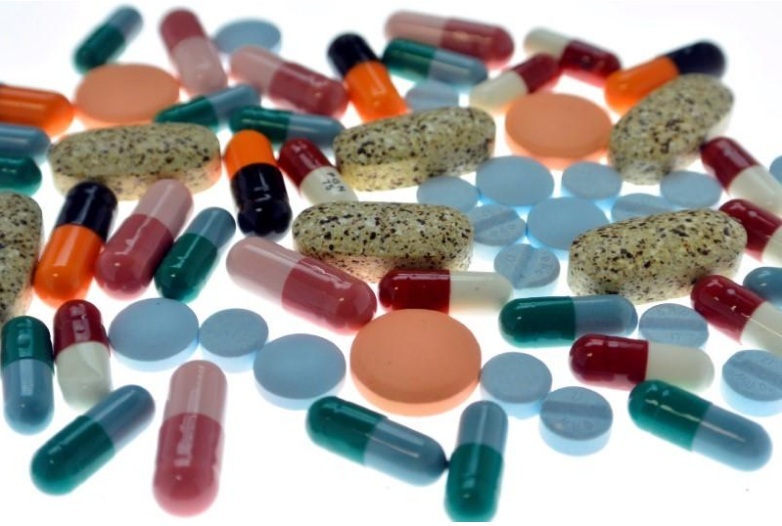 FILE PHOTO: Pharmaceutical tablets and capsules are arranged on a table in a photo illustration shot September 18, 2013. LONDON - Drugmakers and medical devices companies are drawing up plans to protect supply chains in case Britain crashes out of the European Union without a trade deal, and some small service businesses are already relocating to stay inside the bloc. MeddiQuest, an eight-person consultancy specializing in medical technology regulations, is in the process of moving from outside Cambridge to Ireland. That has fueled anxieties in a healthcare sector governed by complex regulations and long product development cycles. Drugmakers are already braced for disruption when the European Medicines Agency is uprooted from London, with politicians due to make a decision on the drug watchdog’s new location on Nov. 20. But Brexit also creates other big uncertainties, including the potential need for retesting of UK-manufactured batches of medicines shipped to Europe, as well as the transfer of UK product licenses to European-based entities. “We’re starting to plan for the worst-case scenario,” Alan Morrison, vice president of international regulatory affairs at Merck & Co, told an industry conference last week. AstraZeneca CEO Pascal Soriot said in an interview last month he was worried about “the potential for the one thing I didn’t think would happen which is a hard Brexit”. In the absence of a deal, Britain’s trade with the EU would revert to World Trade Organization (WTO) rules, under which industrialized countries generally apply zero tariffs for medicines. However, the WTO’s drugs list has not been updated since 2010, so newer medicines could still be hit.